Businesses and organizations using text messaging/mobile marketing for promotional use are required to follow all the FCC and your state laws regarding sending automated phone calls or texts. Your customers are required to opt in to receive any kind of message from you, and you must never send any kind of unsolicited message. For texting you can have your customers opt-in to a list via text message, for example text COMPANY NAME to 80123 (our short code), which will opt them in to texts from you. DialMyCalls.com offers business owners and consumers the ability to take advantage of an extremely popular trend in our society – text message coupons and mobile marketing! Are you tired of having to pay for a weekly paper just so that you can waste time cutting out coupons to save money? DialMyCalls and our mass notification system has a perfect solution for saving the time, money and trees that go into printed coupons. Text message coupons and mobile marketing is the way that consumers and businesses alike can now save money and offer exclusive offers. How exactly does it work? Local restaurants and businesses would first sign up for a free DialMyCalls account. At that point they would want to set up their mobile marketing campaign so that they could start sending out text message coupons to their customers. The first thing to do is to pick a custom keyword and SMS shortcode. For example, the local bar DMC Saloon would want "DMCSALOON" as their keyword and then they could use a custom shortcode such as 80123. 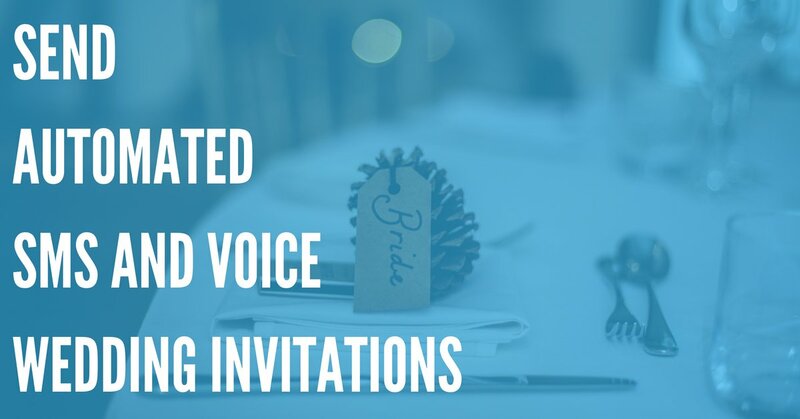 The next step in setting up your mobile marketing campaign with DialMyCalls is getting your customers to subscribe to your text message coupons, event reminders and specials. The DMC Saloon can now add the following to their menus and fliers: "Text 'DMCSALOON' to 80123 to receive coupons, special offers and event reminders for DMC Saloon." All of the customers that text the custom keyword to the SMS shortcode will now be added to the mobile marketing campaign contact list within DialMyCalls.com. The business can now set up custom text message coupons, event reminders and special promotions and then send them out to everyone that has subscribed to their mobile marketing campaign with DialMyCalls – expand your business by reaching thousands of people instantly! Join the couponing revolution today and sign up for DialMyCalls' mobile marketing! 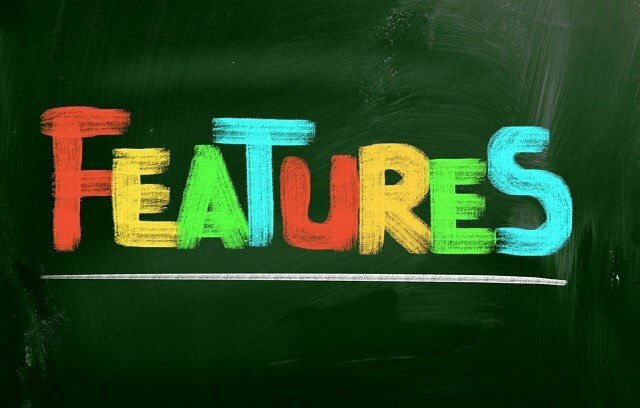 Check Out All Of The Powerful Features DialMyCalls Has To Offer! 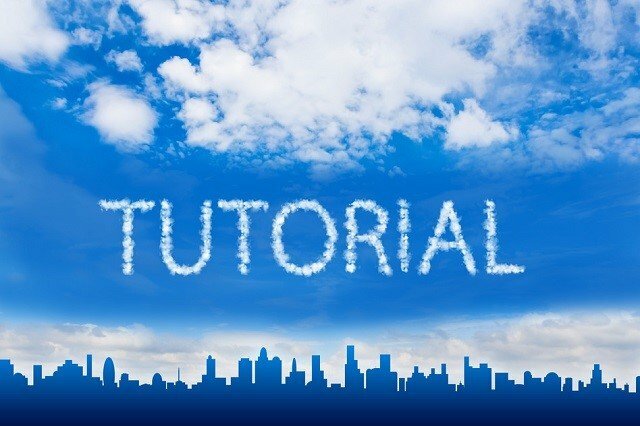 New DialMyCalls Video Tutorials Are Now Live!